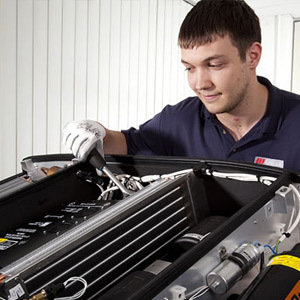 Since 2001, Grayson Thermal Systems has been a leader in the sales and service of Thermo King air conditioning parts and systems. Our long term agreement with Thermo King has allowed us to forge a great partnership which in turn has enabled us to collaborate closely on many different projects. By working together, Grayson and Thermo King are able to combine our skills and bring you the best products and service available. 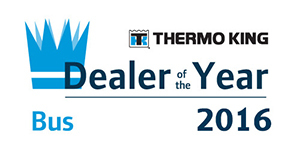 In 2013, Grayson were proud to be named as Thermo King’s service dealer for 2011 and dealer of the year for 2012 for bus and coach HVAC across Europe, Middle East, India, and Africa territories. This further highlights Grayson’s commitment to outstanding service and quality.